There are several transportation options to travel from Bangkok to Chiang Mai. Below, you’ll find a set of alternatives to do so along with costs, timetables, and trip durations so you can decide which works best for you. Bus trips take 10 to 12 hours. You can book your trip at one of the many travel agencies in town (but preferably near your accommodation), at the desk of your hotel, or at Mo Chit Bus Terminal. Tourist bus tickets fees to Chiang Mai start at 530 THB. Most buses depart from Khao San Road every hour. If you opt for the overnight bus and need to put a backpack on the luggage hold underneath, make sure to carry your valuables with you on the bus. 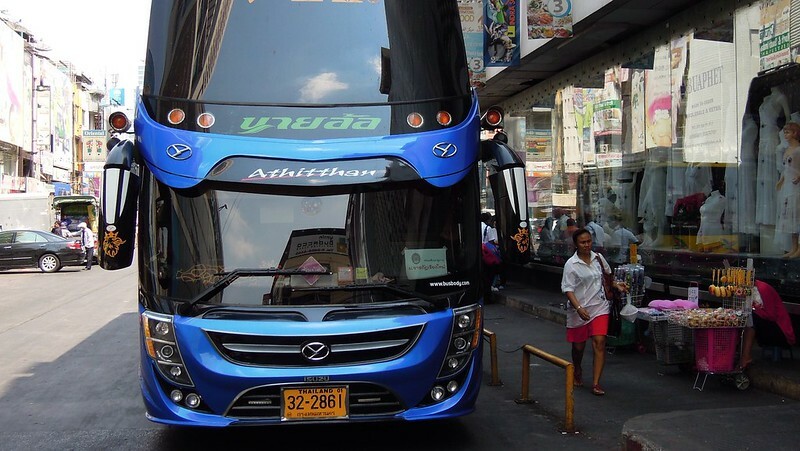 Deluxe bus tickets fees can go up to 850 THB. All deluxe buses heading to Chiang Mai depart from Mo Chit Bus Terminal (easily accessible via Skytrain). You can buy your ticket for that day once you arrive at the station. There are complimentary snacks and water for the road. Chiang Mai has two bus stations: Arcade Bus Station and Chang Puak Bus Station. The Arcade Bus Station is located at Kaeo Narawat Road. Terminals 2 and 3 is where all the long-distance buses coming from outside the Chiang Mai province arrive and depart (Bangkok, Chiang Rai, Phitsanulok, Ubon, Korat, Nan, Luang Prabang, Mae Sot). 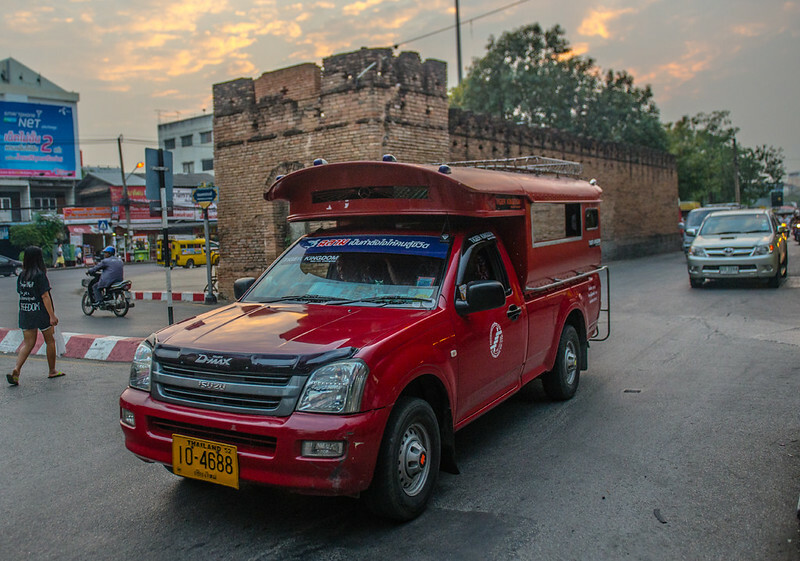 From the Arcade Bus Station, you can quickly arrange a songthaew to take you to the city (Tha Phae Gate). The songthaews fare is 100 THB, but if you’re willing to wait for the songthaew to fill up, you can lower the price to THB 20 per person (expect to pay more if you want them to take you to the hotel). The trip takes around 15 minutes. 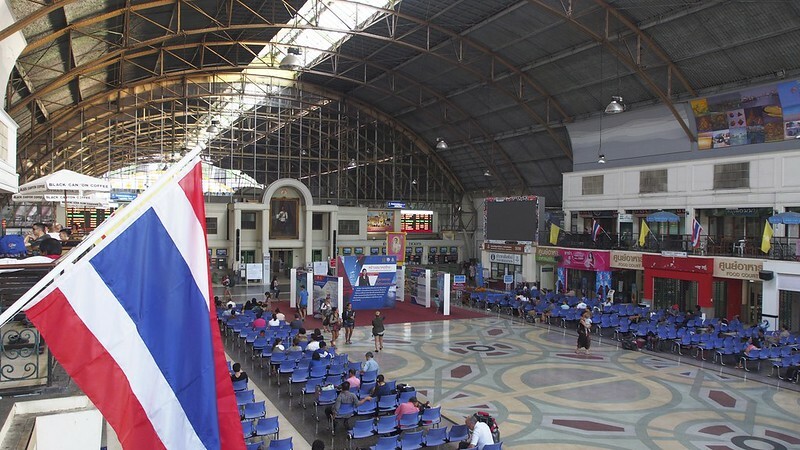 Chiang Mai International Airport receives domestic and international flights. 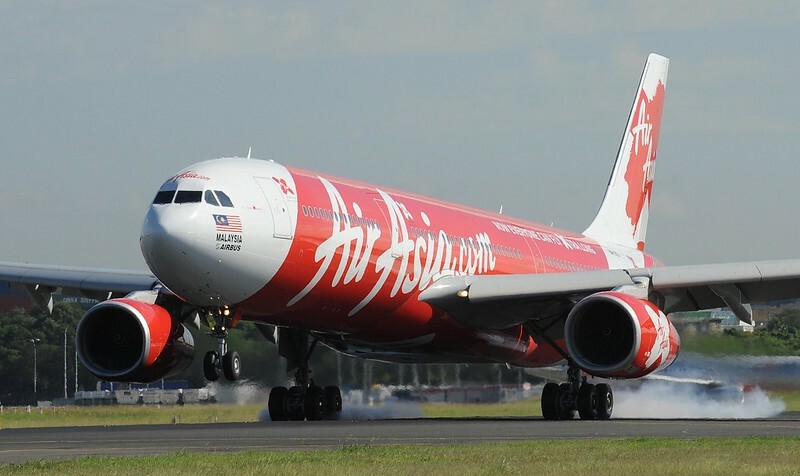 There are daily flights coming in from Bangkok at almost every hour. Plane tickets from Bangkok to Chiang Mai can cost around 500 up to 1500 THB, and flights take an average of 1h20m. There are taxis waiting at the northern end of the airport, and trips to the city center should cost around 160 THB. In the southern end, you’ll find the Airport shuttle buses (not very frequent) charging 60 THB, and songthaews charging 40 THB. Both only tend to only leave when they’re full. Tip: If you’re willing to walk a few hundred meters on the main road outside the airport, you’ll be able to get a songthaew for 20-25 THB. Trips can take 14 to 16 hours, therefore, to optimize your time, you can travel at night on a sleeping train. As this is a very sought after option, buy your tickets in advance. And to avoid commissions stay away from travel agencies and buy the ticket at the Station counter yourself. Costs will vary according to the class you want to travel in: starting at 791 THB up to 1650 THB. Have in mind that Chiang Mai train station is located 3 km from the city center, but there will be songthaews at hand on the train station.